AAAAAHHHHH!!! 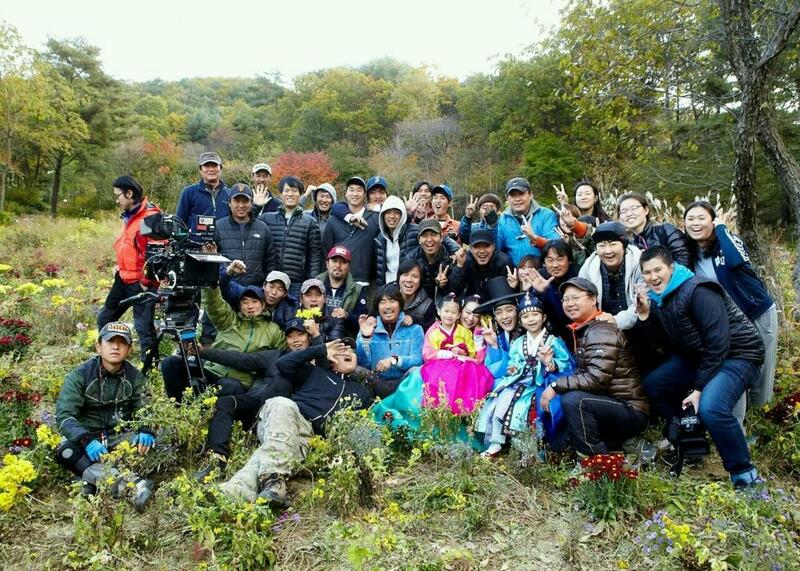 Ohmigosh, just when I thought I could safely put Arang and the Magistrate to bed, Lee Jun Ki tweets a picture of cast and crew that is so adorable I simply HAVE to post it. So, here. Enjoy. Click on pic for a bigger version! Huh. Um. Uh. Well. How shall I put this? That was a whole lot of nothing. I’d say that I’m shocked at how quickly a drama which showed so much promising originality in its first four episodes has descended into sheer forgettability. Except that I’m not really shocked because we’ve seen this sort of thing happen so often in this crazy manic conveyor-belt that is k-drama making. 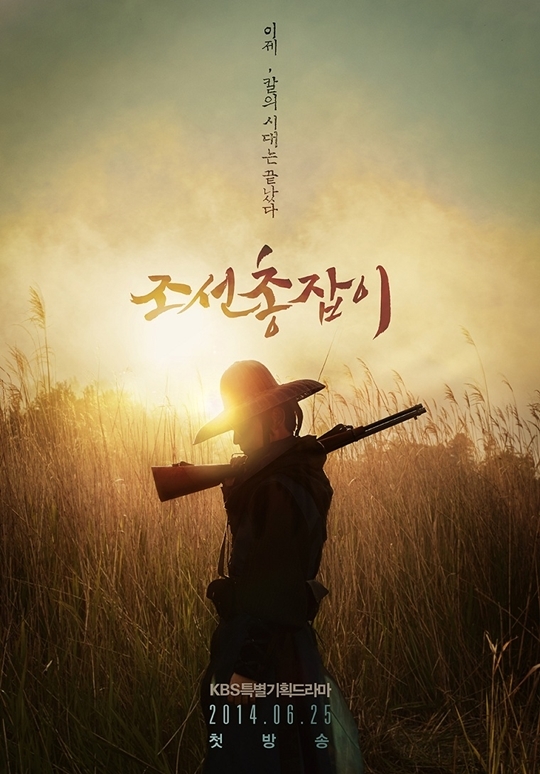 I found this episode so boring, I probably derived more amusement from the above pic Lee Jun Ki tweeted recently of the cast horsing around while filming it. Right. It’s taken long enough, but Arang and the Magistrate has finally lost me. Time-stamp: Episode 17. I tolerated its driftings long after it lost its unique vision, because it still appealed to me at a pleasantly mindless level and because I was coasting on goodwill. But right at the start of Episode 17, I suddenly felt this subtle but fatal shift. From gratifying to gratuitous. From fluffiness to inexcusable logic fail. From holding my interest to causing my eyeballs to roll. Too obvious. Too maudlin. So much lame comedy. So much acting-by-numbers. So much clumsy exposition. So much yawningly trite romance. I’m even losing interest in Lee Jun Ki (how can this be?). And, at this stage, with only three episodes left, I feel I have to watch to the end. I can’t just drop it now. Please, show, please. Please try to resuscitate a bit? You just need to make one last push to the finishing line.